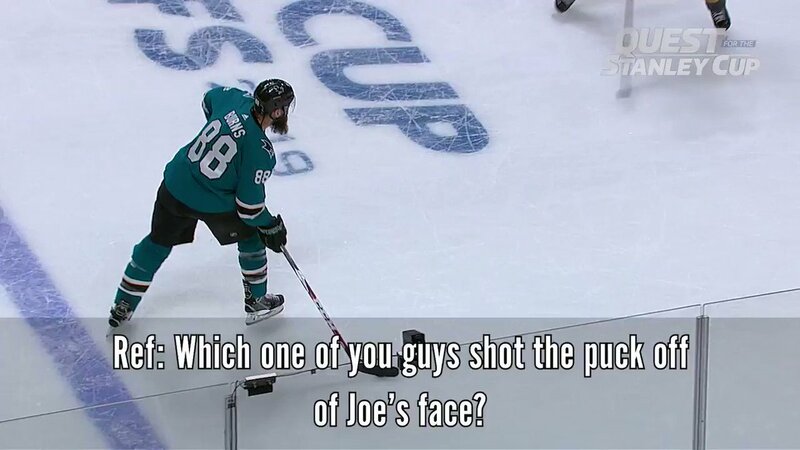 There are no better playoffs than the NHL. This not up for debate. LOL. Mueller found no collusion, the Justice Dept found no collusion but twitterites who won’t even read the whole report will. Onto the next outrage please ?? ?